Not only is accommodation likely to be your single largest expense while you’re travelling, but it can also contribute a huge amount to your overall enjoyment of a destination. 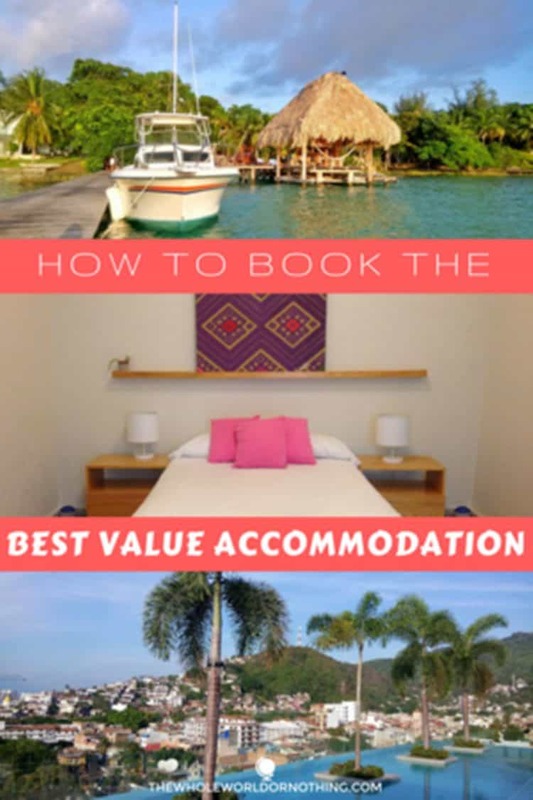 If you’re a first time or inexperienced traveller it can be a bit overwhelming trying to figure out how to get the best value accommodation. When we first set off we had no idea what we were doing and fell into the trap of believing that a low price equalled good value. We quickly discovered that this really isn’t the case. Finding the cheapest accommodation is absolutely not the same as getting the best value for your money. 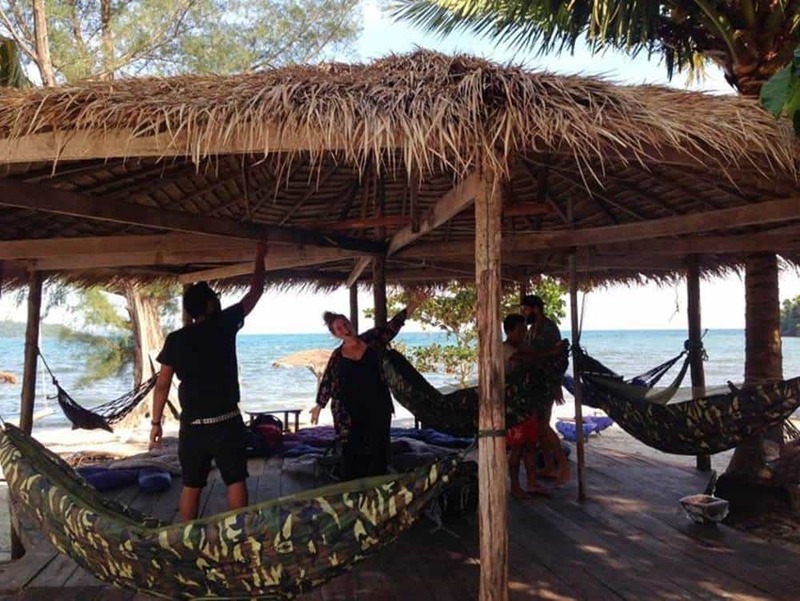 Since then we’ve slept out in the open in hammocks on the beach while visiting the incredible islands of Cambodia (amazing). 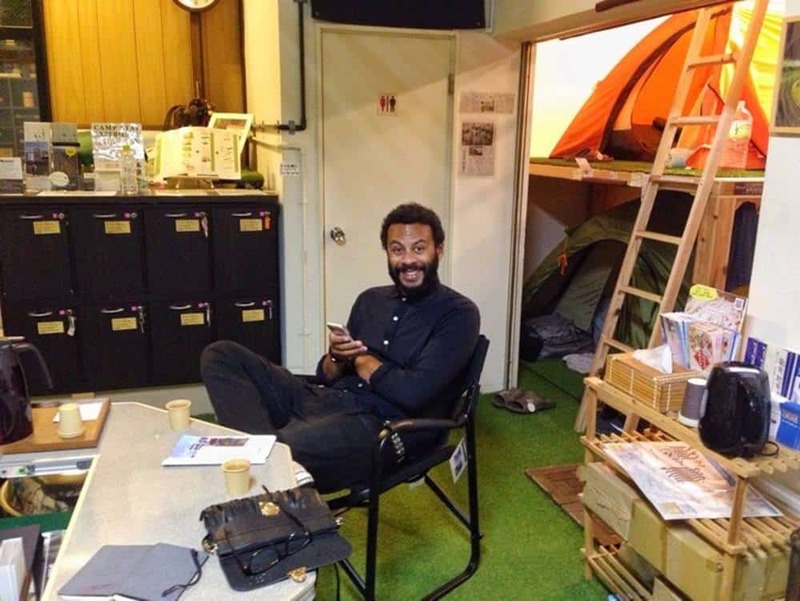 We’ve stayed in a working camping shop in Tokyo where we slept in display tents in the showroom and had to be out before 8am when the customers began to arrive (slightly odd). We’ve tried out 5 star luxury in China in one of the plushest suites we’ve ever seen to celebrate our first wedding anniversary (sweeeeeeet). And we’ve had the run of many private apartments for longer stays in places like Japan and Mexico (really convenient). We’re now pretty good at finding the best value accommodation anywhere we go. 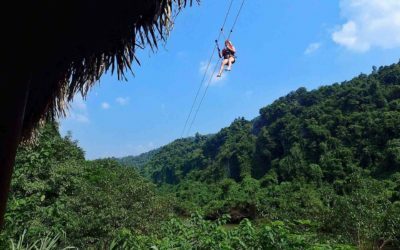 This post is written specifically for first time travellers or those with little or no experience of booking accommodation for travels. 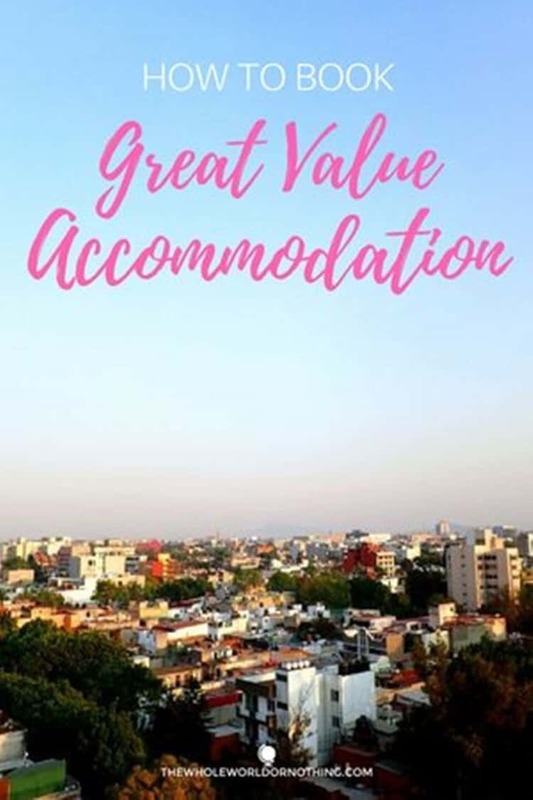 It will run through what good value means, everything you need to consider to get good value from your accommodation, and how we personally go about finding awesome places to stay. Though it’s easy to consider your accommodation just as somewhere to lay your head at night, in reality it’s much more than that. Bedding down somewhere below par can taint your experience just as much as staying somewhere amazing can make it, so for that reason it’s vitally important to get it right. Here are some things to think about before making your decision. Clearly your budget is going to be a defining factor in deciding what sort of accommodation is available to you. You absolutely need to work out what your average nightly budget will be for your accommodation before setting off. But rest assure, even if it’s pretty pitiful, you’ll still have options. What Kind of Accommodation Do You Like? 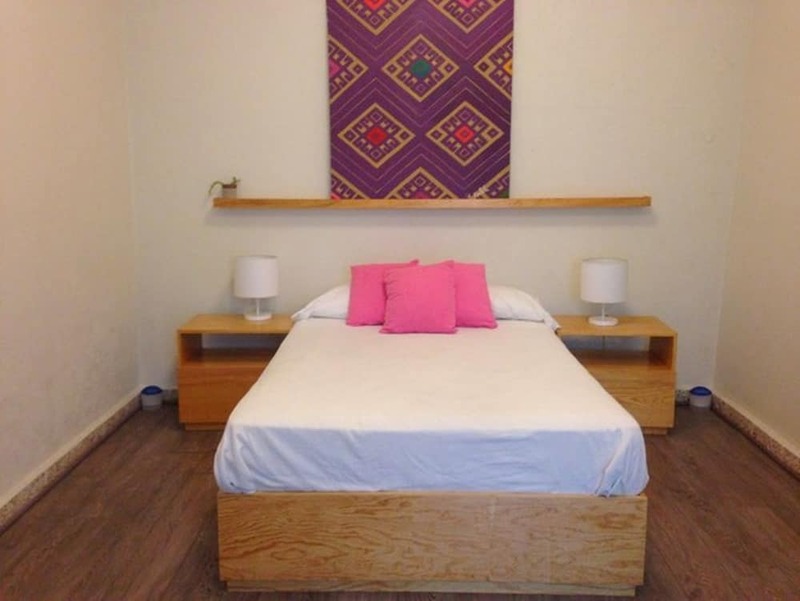 Hostels: Great for solo travellers as you can book a single bed in a shared dorm for low prices. Many also have private rooms great for couples, friends, or even families. Most have social areas which are good for meeting people and are a fantastic way to connect with other travellers. Hostels also usually have kitchens which means you can cook meals for yourself and save even more money that way, and some even have breakfast included. Dorms are often noisy environments so you can’t always count on getting the best night’s sleep. Hotels: Generally of a high quality with personal facilities like private bathrooms, hairdryers etc. Rooms tend to have little more than a bed in them which limits your options in terms of food as you won’t be cooking for yourself. They’re also not particularly social environments as they don’t have shared spaces designed for meeting people. Private Bookings: There is a huge range in the quality and type of private accommodations from rooms in other people’s homes to your own house or apartment. Having your own apartment is great for complete privacy in a homely setting. Staying in someone’s home is great for getting a more local experience through your hosts. House Sitting: A great way of keeping costs down, house sits provide you with free accommodation.Essentially you’ll get the run of the house, and sometimes also the use of a car, in return for taking care of the owner’s house while they’re away. 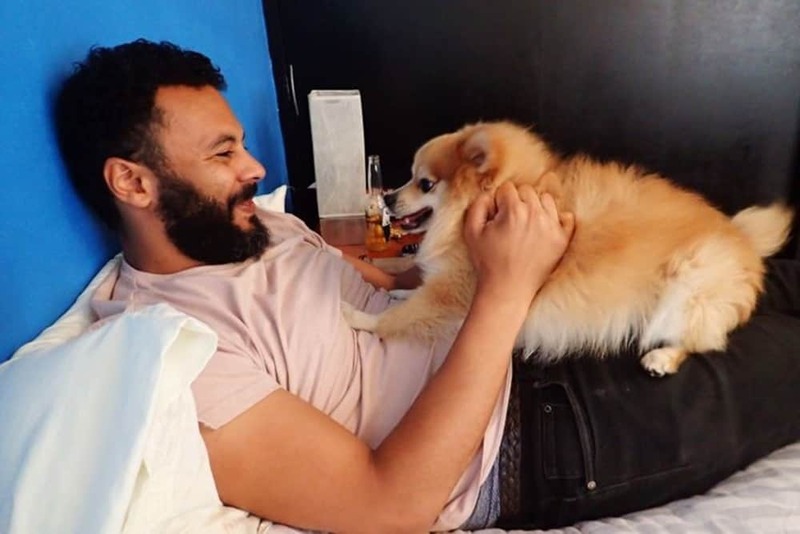 Though you don’t pay to stay, you’ll often be required to look after pets, so there will be some work involved. They’re also highly competitive and you ordinarily have to arrange house sits long in advance. Added to this you have no choice over location and there may not always be a house sit in the place you want to visit. 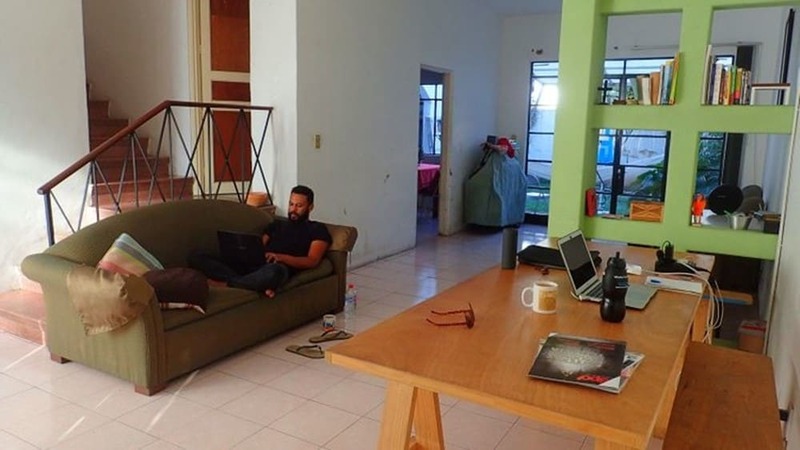 Couchsurfing: Another good option for those on tighter budgets, couchsurfing allows you to stay in someone’s house for no cost. Hosts have various reasons for allowing people to stay in their homes for free, probably the most common being that they want to practice their language skills. Downsides are that they may only allow you to be in the house when they’re there, plus couchsurfing is more for shorter stays of a few days rather than weeks on end. Couchsurfing is also extremely competitive in some locations, meaning you may have to enquire far in advance (months rather than weeks) as we found out when trying to arrange some in Japan and they were all full already. Long stays are the accommodation equivalent of buying in bulk meaning you can score great deals by spending an extended period of time in one place. In our experience, hotels, hostels and Airbnb hosts are generally all willing to offer lower prices for longer stays. Generally the longer you stay somewhere, the better deal you’ll be able to negotiate. We’ve taken advantage of deals on Airbnb where hosts have offered up to 50% off the total of the stay for longer term rentals. Generally for a week or more you’ll often find somewhere between 7-15% reductions. Generally there’s no need or benefit to booking your accommodation too far in advance. We tend to reserve ours just a few days beforehand and it’s extremely rare that we don’t find a really nice place to stay. On some platforms like Booking.com, you can even take advantage of last minute price drops of up to around 50% on certain properties, so reserving late can actually pay off. The obvious exception to this is when your stay coincides with peak vacation times, local festivals or celebrations, or public holidays. Generally everywhere tends to hike up their prices and they also get fully booked well in advance. We’ve been caught out with this a couple of times at Carnival in Rio and Day of the Dead in Oaxaca where we ended up paying over the odds for substandard rooms because everywhere nice was already reserved. 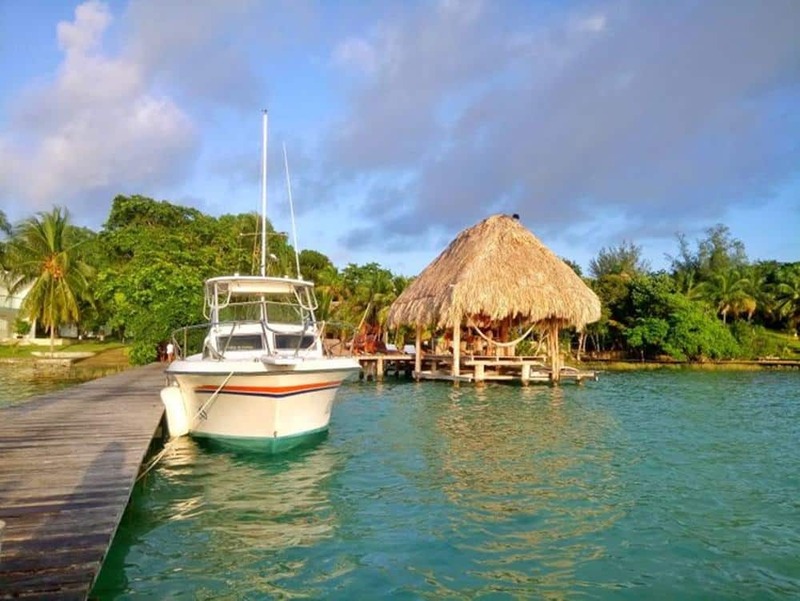 A central location that’s in amongst all of the main attractions is always preferable and will ordinarily be our first choice when we’re looking for somewhere. But sometimes you can save a tonne of cash by staying just slightly further out and making a short journey either on foot or by public transport. Conversely, you may think you’ve found somewhere at rock bottom prices that’s a great deal, but end up miles away from anything interesting with no easy public transport links. This will result in you having to pay a fortune to get anywhere and could easily cancel out the low room price. It’s best to always keep an open mind, but research the transport links between your accommodation and the things you are interested in doing before making your decision. 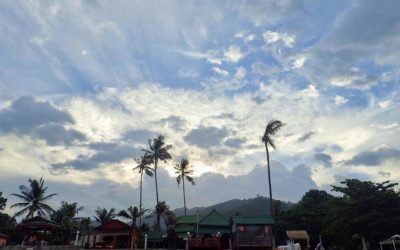 There are three main sites which we use to find our accommodation when we travel, and each of them is better for different things. We always make sure to check all three apps before actually booking just to make sure that we are getting the best value possible. We also find that in some locations, one of the sites will have a wider range of options than another. For example, sometimes there are literally no Airbnb properties and that’s when we start to look at hotels or hostels. We are massive Airbnb enthusiasts and this is usually our preferred accommodation option. 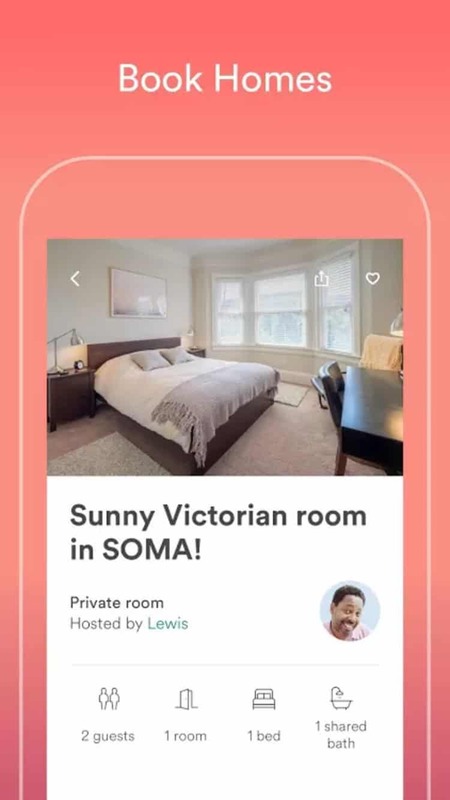 For people that have never used Airbnb it’s still very misunderstood, and before we started booking through it, it’s fair to say we were also a bit wary. 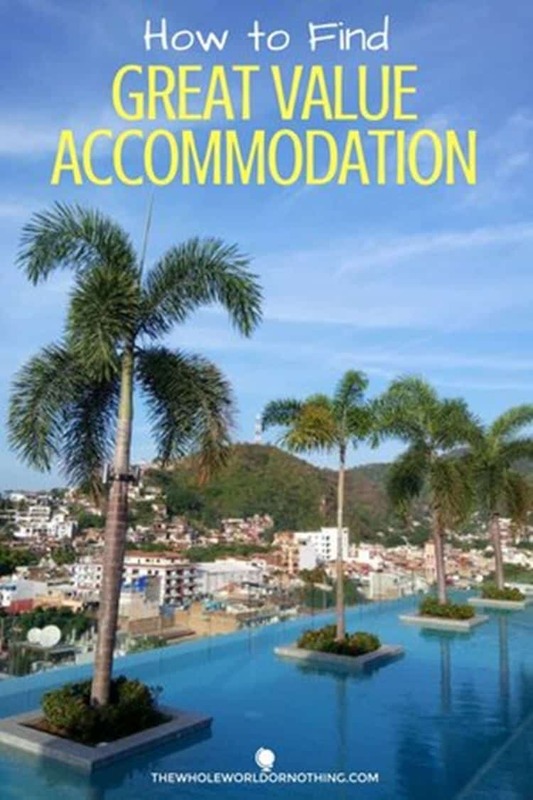 It works just like any other booking site in how you search for properties, but rather than being for hotels or hostels it allows you to stay in privately owned accommodation. You get the choice between an entire place or a private room in someone’s house which is often a spare room, or sometimes even a “granny flat” separate from the main house. We first started using it to find cheap private apartments to stay in, but then discovered that we actually love staying in people’s homes. We find you get a far more immersive experience when you stay with someone from the local area as they’re able to give you the inside scoop on the area. We were initially put off by the thought of staying in a room in someone’s house as we believed it might be awkward or uncomfortable sharing spaces with people we don’t know. But actually we’ve always felt extremely welcome by our hosts and have even become good friends with some of them and been out for drinks and meals. In our opinion it really adds an extra element to our travels. If you’ve never used Airbnb, sign up here right now to get money off your first stay. 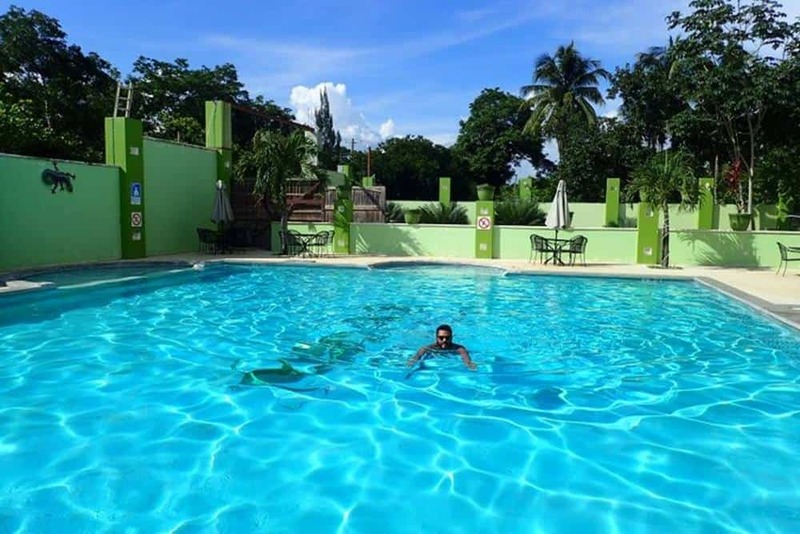 We find Booking.com is the easiest and cheapest hotel booking site, and they have a great range on there, from rock bottom budget options to plush 5 star hotels. 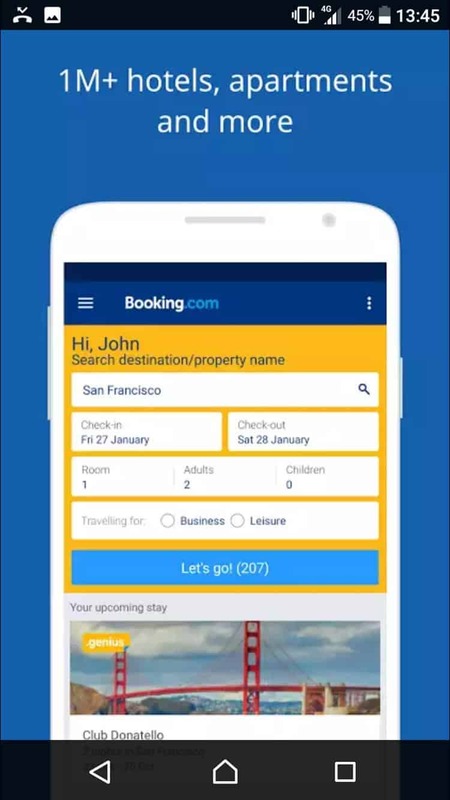 Booking.com also have some great loyalty features such as their Genius scheme which gives you discounts on selected properties once you’ve booked 5 stays within 2 years via Booking.com. They also have a guarantee that they will not be beaten on price, so you can rest assured that you’re getting the cheapest rates available. There are a huge number of online hotel booking services but this is by far our favourite one. This is exactly as the name suggests, specifically for booking hostels. Though many people turn their noses up at hostels, we think that they have a unique vibe to them and can be great places to meet like minded people. From time to time we decide to stay in a hostel for the social aspect, but these days we prefer getting a private room rather than staying in dorms. That said, if push comes to shove we’re not averse to bunking up! 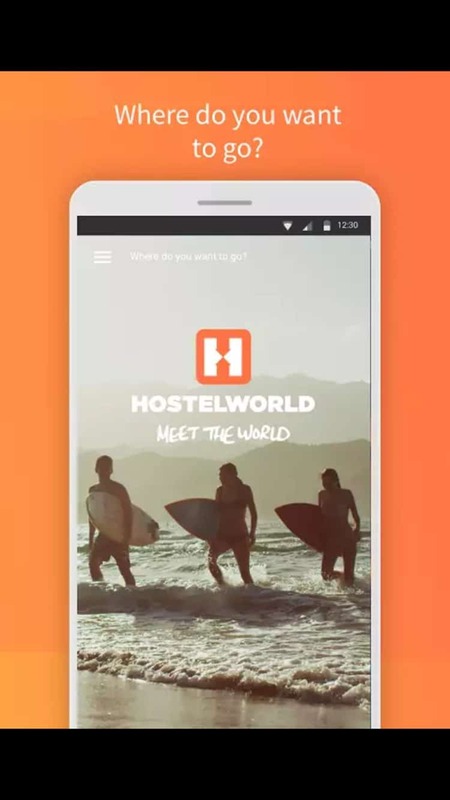 Though there are some other hostel booking services, Hostelworld has the biggest selection of properties out there and is the main one. 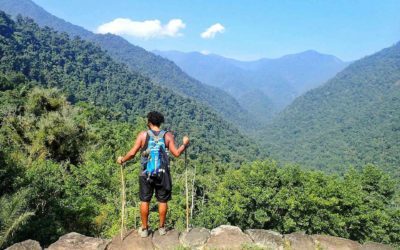 We’ve found that in some smaller locations there simply aren’t any hostels which rules this option out. Always read reviews thoroughly and make sure the property has a good number of reviews before booking. You can usually find out lots more detailed information from the reviews than from the listing, and we often discover things we wouldn’t have otherwise known that mean we discount places we may have considered staying. Look across more than one site before booking as it’s sometimes the case that if one type of property is prohibitively expensive, you can still find a good deal. It’s often possible to negotiate a better deal directly in person on hotels, hostels, and Airbnbs. Because of this we sometimes book just a couple of days if we’re confident that the accommodation isn’t going to be quickly booked up, and then negotiate a longer stay directly with the owner or manager once we arrive. At the very least they’re usually willing to take off the fees that the booking sites charge them for their listings. Many hostels price their dorm rooms based on how many people they sleep i.e. 10 bed dorms are cheaper than 6 bed dorms are cheaper than 4 bed dorms. Most people opt for the cheapest possible, but often the price difference is negligible. 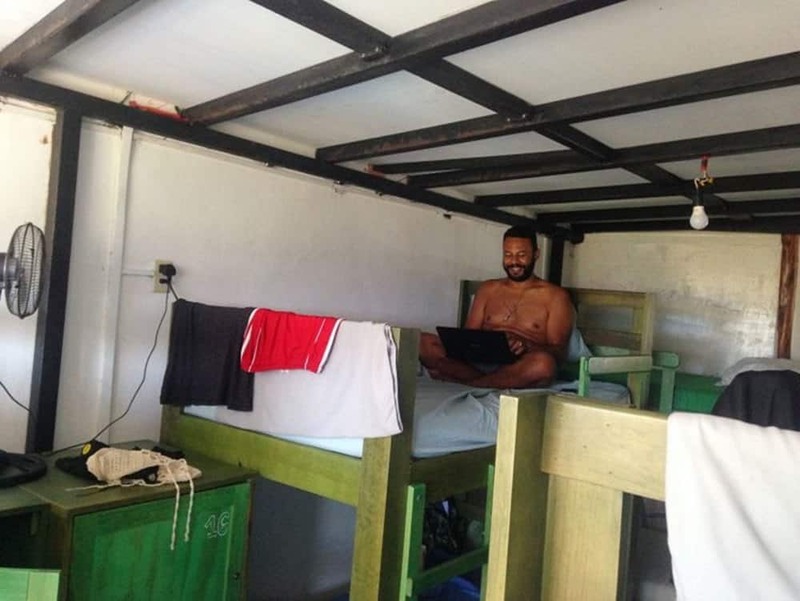 On Hostelworld you’re able to see how many beds in each room are available to book, so in the past we’ve paid a little extra to stay in a dorm room we can see has no guests already in it. Essentially you’re getting a private dorm for just a small amount more. 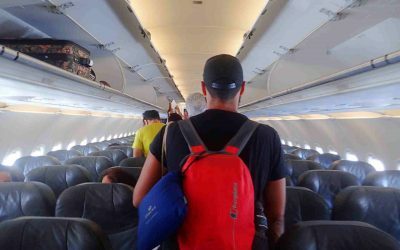 If you’re travelling on your own, or even as a couple or group, it can pay to buddy up with newfound friends for cheaper prices. 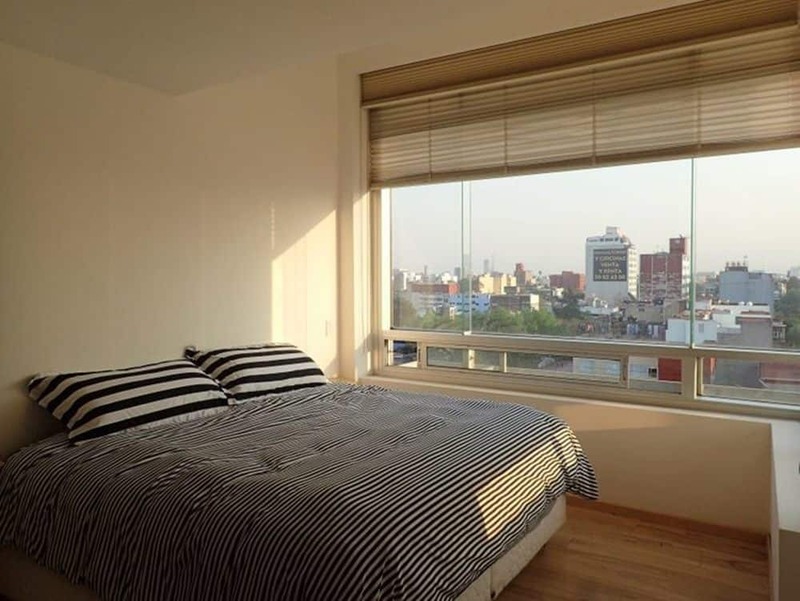 If people you meet are heading to the same place as you may be able to find a big apartment, for example, and share the cost at a lower price than what you’d pay separately. Got any of your own great tips on how to find the best value accommodation? Or any questions on what we do? Let us know in a comment down below.